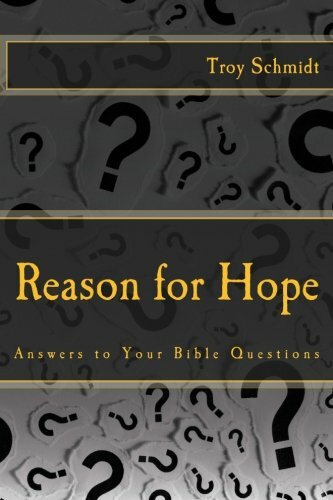 Reason For Hope: If no immoral, impure or greedy person gets into heaven, what about me? I thought I was saved but I still sin. If no immoral, impure or greedy person gets into heaven, what about me? I thought I was saved but I still sin. This verse definitely makes people nervous when they read it. 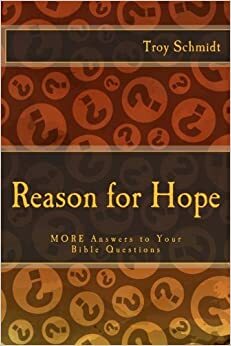 We question our true salvation because we keep sinning as believers. Paul here is talking about those who choose immorality, impurity and greed to define their lives. A saved person may be immoral, impure and greedy but repent afterwards, upset that they keep sinning and desiring to live a holy life. The “idolatry” they serve is the immoral life. A true believer hates their flesh and battles with it constantly. An immoral person does not. A true believer receives the eternal forgiveness of God through the shed blood of an eternal sacrifice—all past, present and future sins are forgiven by Jesus Christ. So a believer knows he has forgiveness and adjusts his life so there is less to forgive by living without sin.